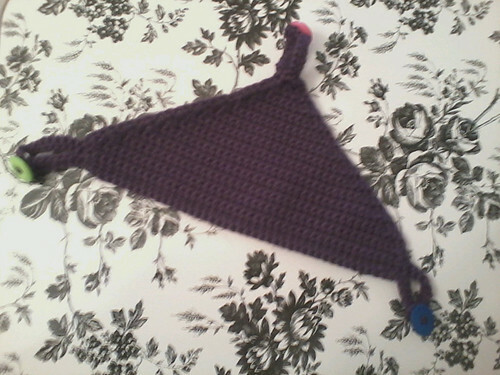 "Gee," I thought to myself while perusing patterns on Ravlery. "What could this be?" It's a rat hammock. Duh. Better than banana hammock, I guess. 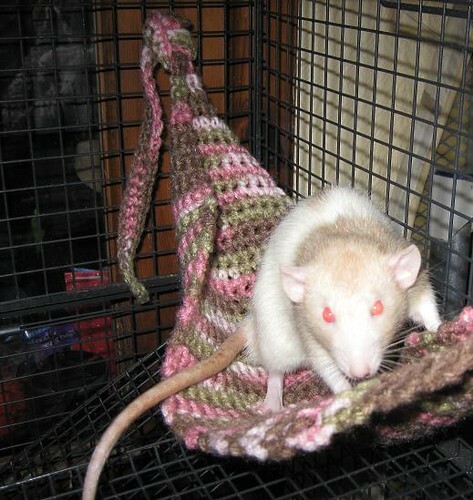 And I was stunned to learn that there is actually a different crocheted rat hammock on Ravelry that predates this new one by four years. 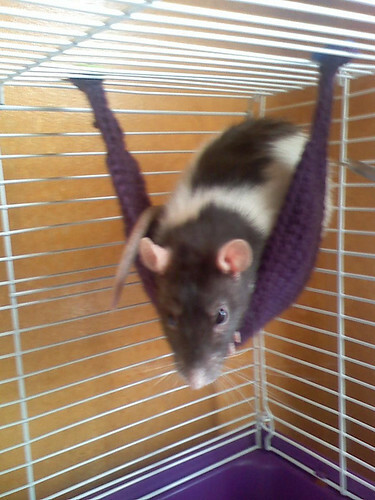 I mean, come on, who hasn't already thought to crochet their own rat hammock? * Really.